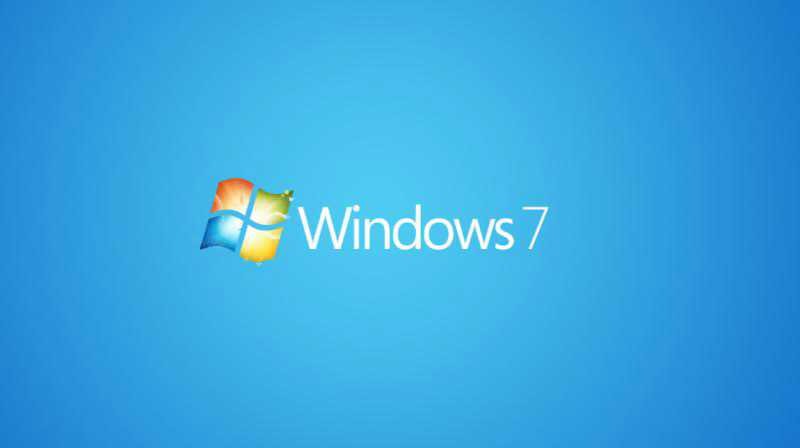 A new Windows 7 update KB4091290 is now available for download. The latest monthly roll-up update released with various fixes and improvements. An issue where the LSM.EXE process and applications that call SCardEstablishContext or SCardReleaseContext may experience a handle leak is now fixed. Check out more detail below. Because of an issue that affects some versions of antivirus software, this fix is being applied only to the computers on which the antivirus ISV have updated the ALLOW REGKEY.